South African stand-up comedian Trevor Noah is touring with his upcoming show, Afraid Of The Dark! He will be returning to where it all started as this new show will be his very first one since he became the host of the popular TV talk-show The Daily Show! 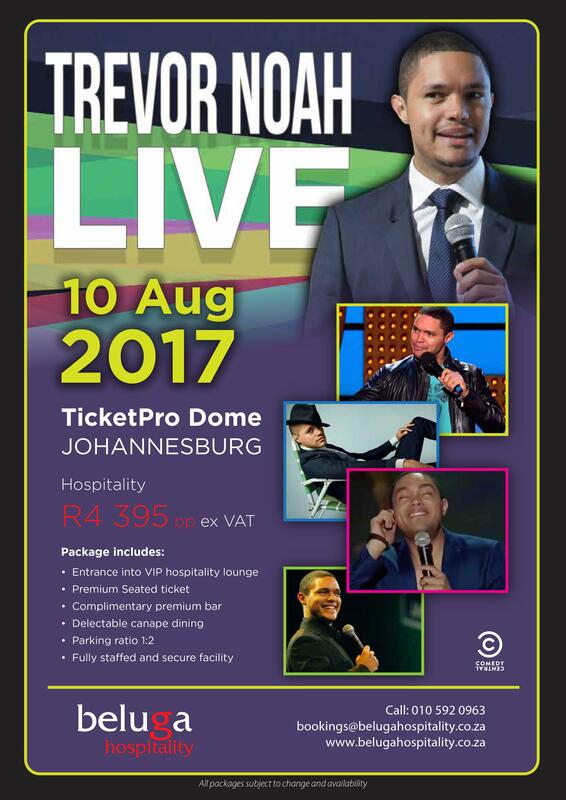 Comedy Central TV star Trevor Noah will be live at The Dome on 10 August, in Johannesburg! 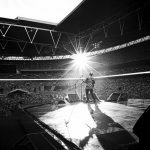 He likes pushing boundaries, talking about politics and celebrities! Get ready for it!